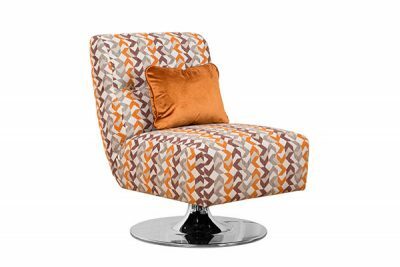 Superbly stylish and aptly named, Barcelona offers a blend of modern design with honoured tradition. 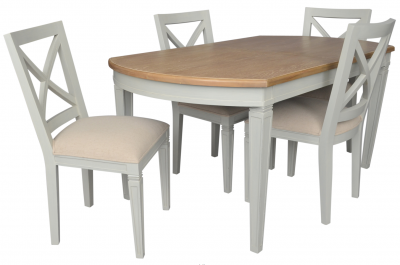 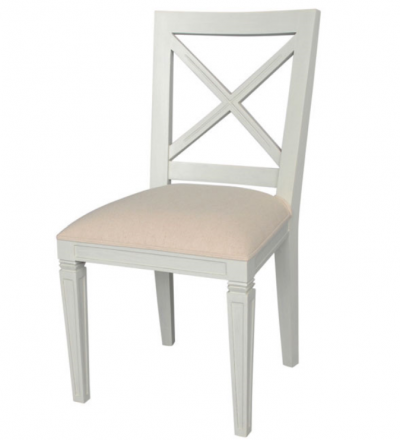 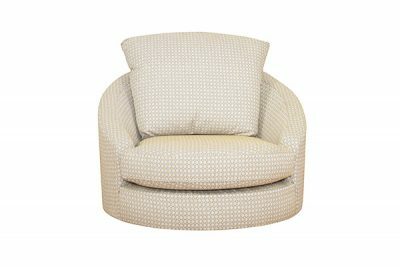 With softly curved hand-pleated roll arms and fashionable square legs, the design is destined to become a classic. 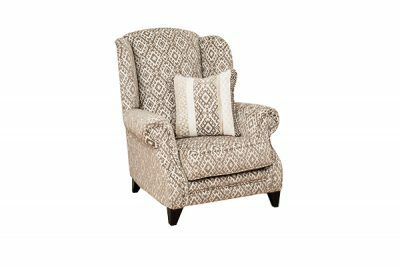 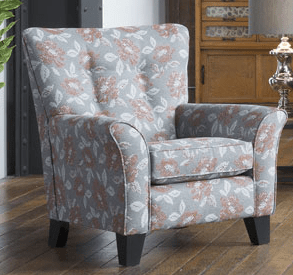 There is a wide choice of plain fabrics that blend with today's living, with the accent chair adding a touch of chic. 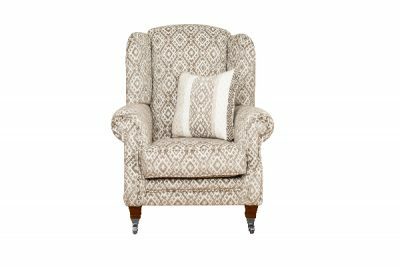 Create a vibrant focal point with this accent piece from Buoyant Upholstery, available in a wide range of plain, patterned or deluxe fabrics. 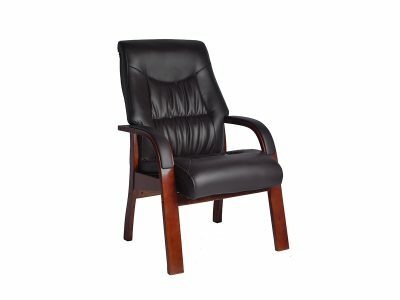 The Jacob is a great addition to a living space or home office. 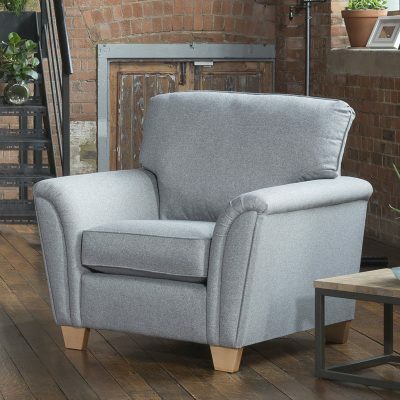 Perfect for those who require additional support for the back of the neck and like a padded armrest. 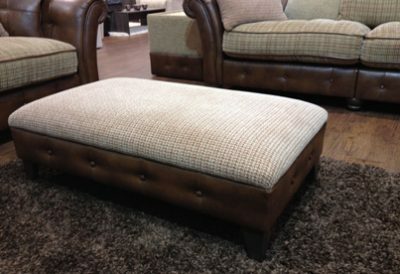 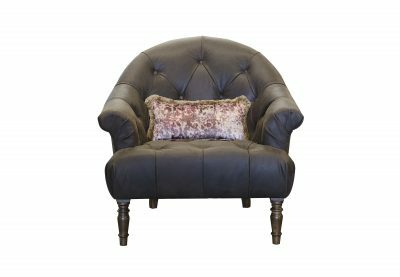 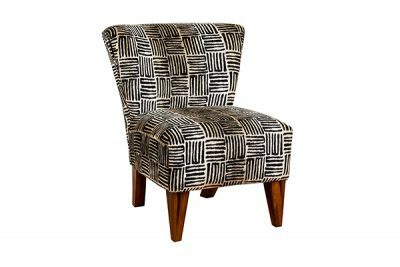 Upholstered in black or brown faux leather with a solid plywood frame.